This statement suggests that Warner now believes that there is ample justification for impeaching President Trump, as a ‘breach of his duty to defend our country against its adversaries’ would clearly be grounds for impeachment. While Warner has not directly called for impeaching President Trump, this is about as close as one can get without actually saying the word ‘impeachment’. 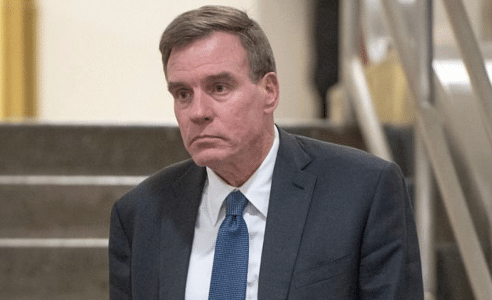 Warner has, in the past, been highly critical of the President, suggesting that additional evidence of his campaign’s collusion with the Russian government to interfere in the 2016 elections is likely coming in the near future.